Lose weight, feel great with our delicious shakes! Busy lives make it challenging for you to prepare and eat healthy meals while at work or on the go. Meal replacements and protein powders are an alternative if you are looking for a quick, convenient, and nutritious meal solution to help you achieve weight or health goals without feeling hungry or compromising nutrition/energy. Our products are HIGH in protein and LOW in calories, sodium, and carbohydrates. They contain zero cholesterol, 24 vitamins and minerals; and have LESS than 150 calories per serving (depending on the flavor). They are Lactose-Free, Gluten-Free, and Non-GMO Soy. 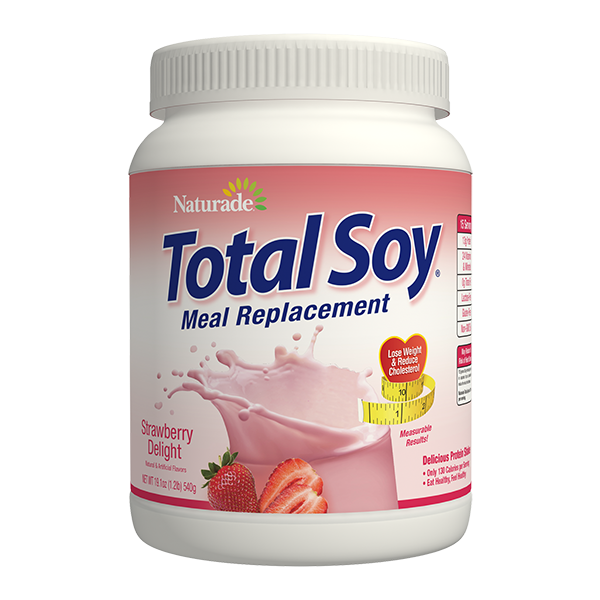 Pingback: Total Soy Meal Replacement Review - Will You See Results? Pingback: Total Soy Meal Replacement Review - Lose Weight and Cholesterol?